OnePlus One is an excellent handset, and features top-of-the-line specifications on board. However, it was difficult to get your hands on the device since it relied on an invite system, and recently switched to pre-orders which didn’t go well in the first attempt either. The company is expected to launch OnePlus One in India, one of the largest smartphone market, and will follow the invite-based system. 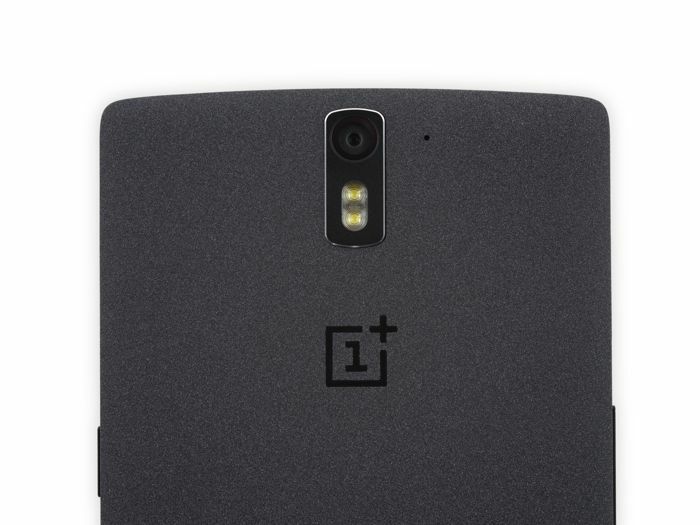 As per a new report, the 64GB version of the OnePlus One will be priced under Rs. 25,000 (almost $400). This is not a bad price point considering what the handset has to offer, but it would be more interesting to see how they manage to give out the invites to the customers. The company recently started a pre-order system for major markets, with the next pre-orders to start on November 17th. OnePlus One features a 5.5-inch display sporting a resolution of 1920 by 1080 pixels, a quad-core Snapdragon 801 SoC, 2GB of RAM, 16/64GB of internal storage, 13MP primary camera, and runs Cyanogenmod 11S as its operating system. We’ll update you as soon as it’s officially announced in the region.